A beautifully presented detached family home in a highly sought after close, being conveniently located just a short walk from both Sunninghill village centre facilities and Charters School. 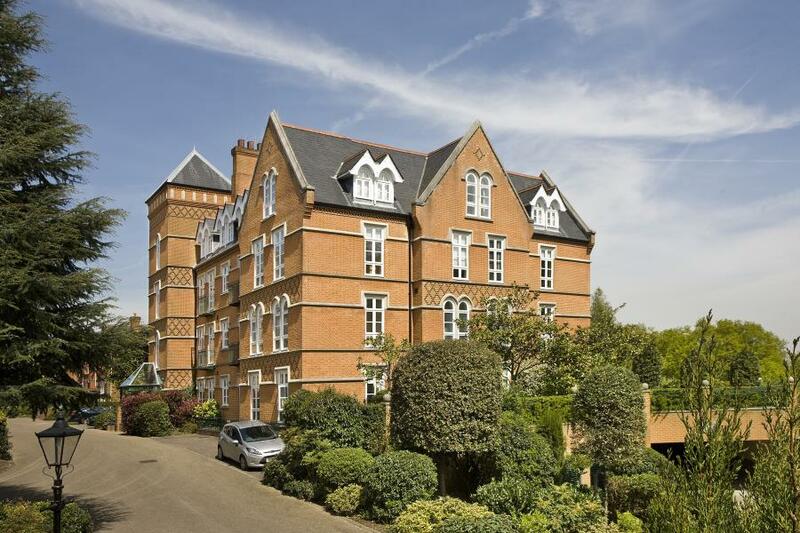 A superbly presented penthouse apartment offering outstanding living space, situated on the highly sought after Virginia Park gated estate with communal facilities including tennis court, indoor pool and gymnasium. An outstanding wing of a highly attractive mansion originally constructed circa.1910, occupying neatly maintained grounds of close to one acre and favourably situated adjacent to the 15th Fairway of Worplesdon Golf Course. A spacious three bedroom detached family home providing ample potential for further extension, occupying a superb southerly backing plot in a popular residential location. An extremely well presented detached family home offering superb, high quality adaptable accommodation and enjoying a private South Easterly facing rear garden, in the heart of Lyne village. 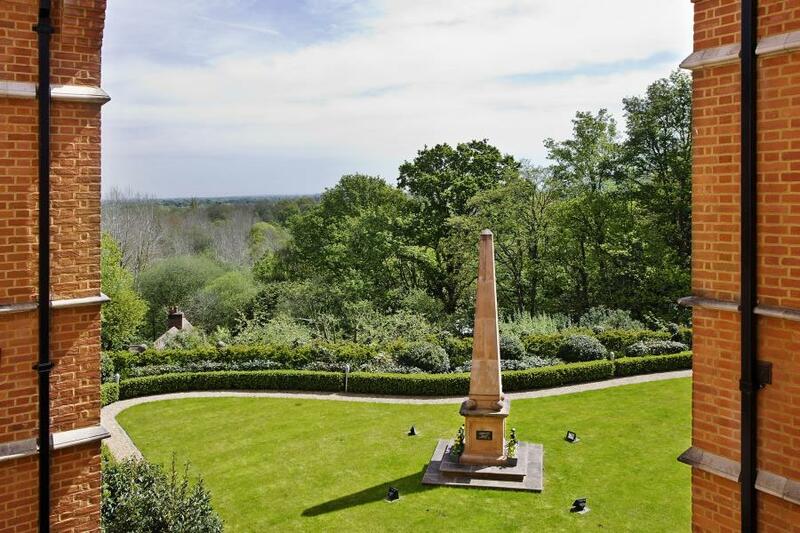 A highly imposing unique Victorian family home occupying a superb, mature plot in excess of a third of an acre with gated access to the village green to the rear. A well presented three storey townhouse enjoying a bright rear garden of Easterly aspect, situated on the exclusive Virginia Park gated development in the heart of the village & available with no onward chain. 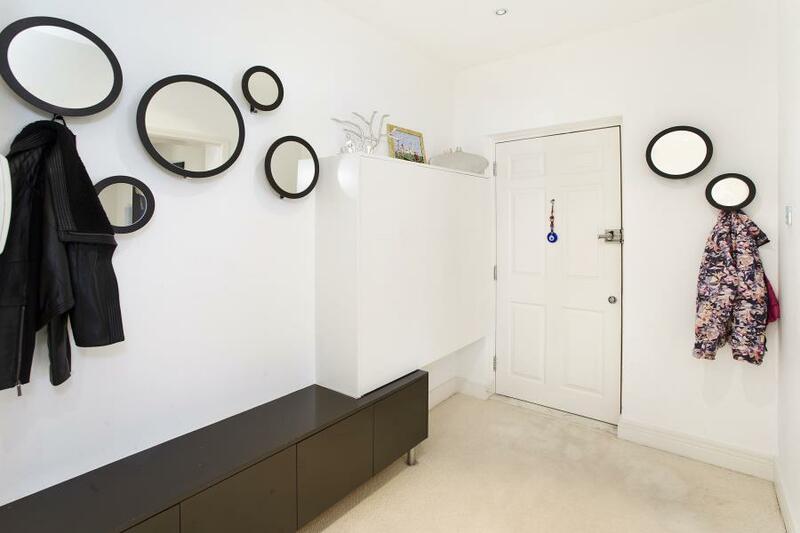 A well presented three/four bedroom townhouse situated in the heart of the highly sought after Virginia Park gated estate & enjoying excellent communal facilities including indoor pool and gym. A recently constructed and rarely available single storey home providing over 2,000 square feet of flexible living accommodation, occupying a mature & private plot of approximately half an acre, about half a mile from Virginia Water mainline railway station. 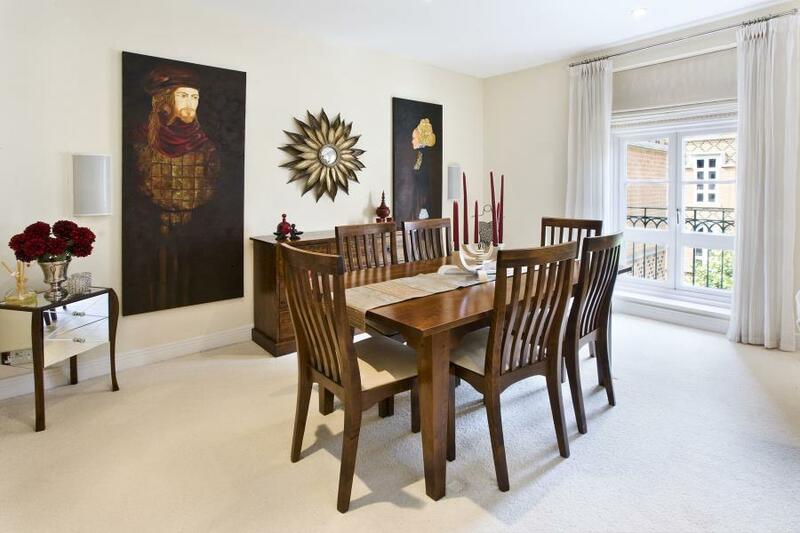 A beautifully presented three bedroom townhouse situated in an ever increasingly sought after gated development within easy walking distance of Virginia Water train station and village centre. One of two beautifully designed farmhouse style semi- detached family homes on this exclusive development of just six properties built by the renowned local developer Burwood Rumsby. 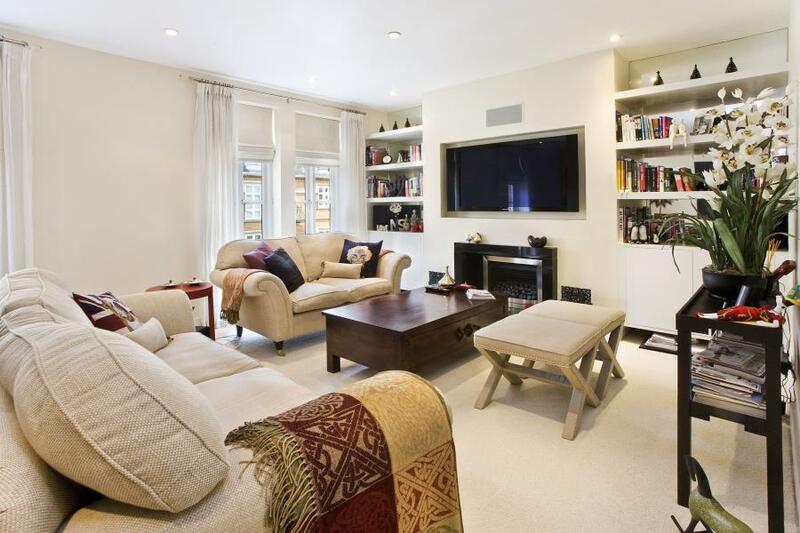 A superbly presented three bedroom second floor apartment enjoying distant views to the rear and excellent facilities on the exclusive Virginia Park gated development. An individual detached family home offering spacious split level living accommodation and enjoying a large rear garden with a peaceful, wooded outlook, available with no onward chain. A bright and airy four bedroom detached family home with potential for further accommodation enjoying private, mature rear gardens in a popular residential location within easy walking distance of the village centre & available with no chain.